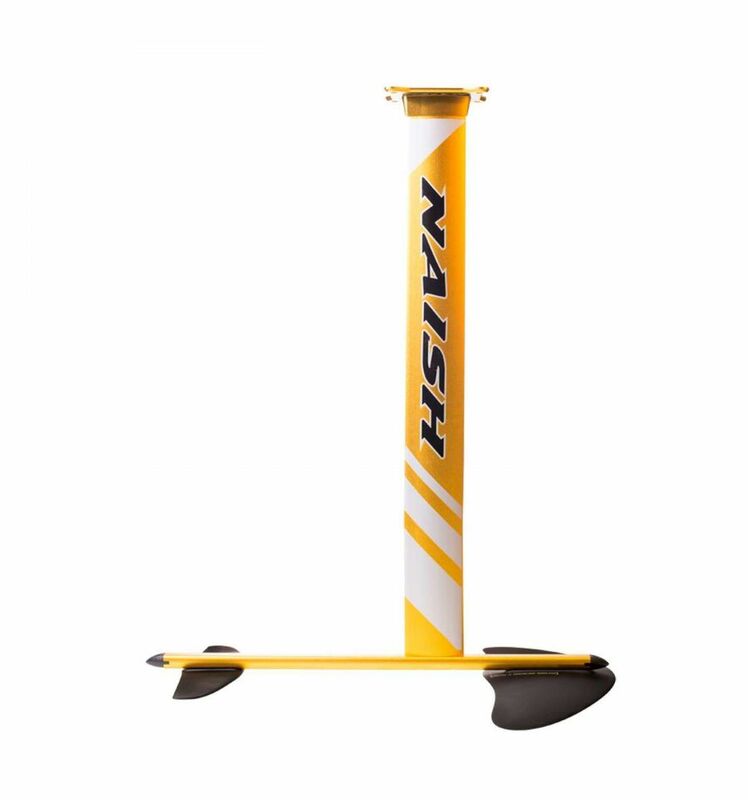 Foil with confidence with the forgiving and accessible 2017 Naish Hover Foil. With three available mast lengths to swap out as skills progress, the Hover makes it easy to learn and advance. A low aspect main wing planes quickly for smooth take-offs and stability, while a relatively long fuselage lends additional support. Once up, the foil situates itself naturally in the water for a balanced ride that makes for easy tacking and moving upwind and downwind with ease.